These little beauties are designed to be added on to the end of your hair rigs and offer another incredibly quick and easy baiting presentation. 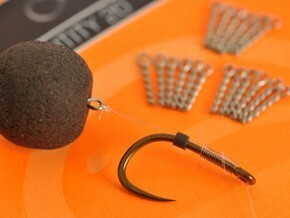 Simply push the tough little metal screw directly into your boilies, softened pellets, corn or meat! 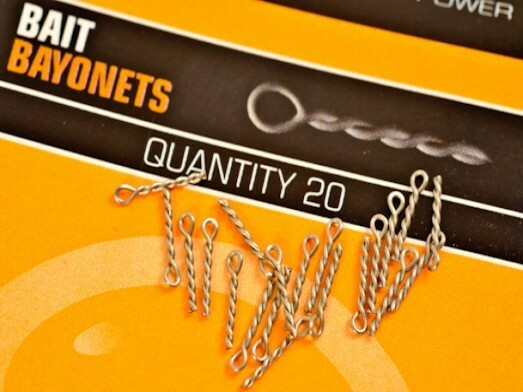 These are perfect for mini pop up boilies, as you are only piercing your bait through one side, meaning there’s less change for you bait to take on water and decrease in buoyancy! Once again check out the image below to see exactly what there all about!